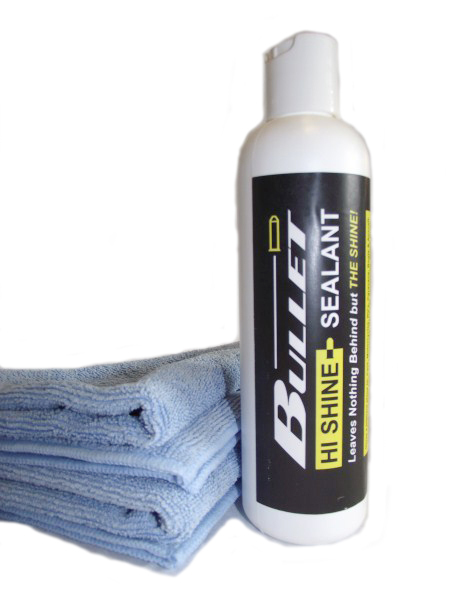 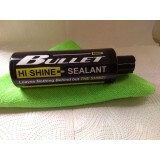 HI-SHINE POLYMER SEALANT THE ONCE A YEAR SEALANT. 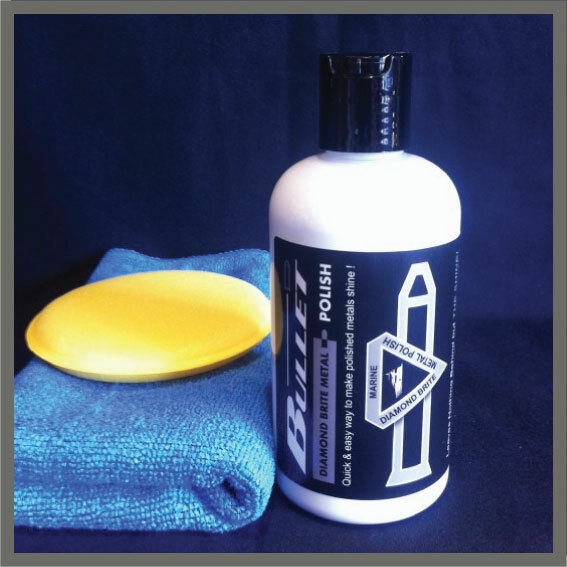 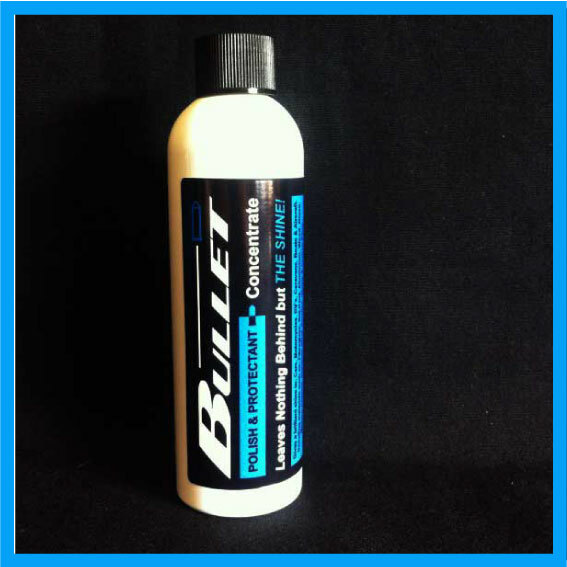 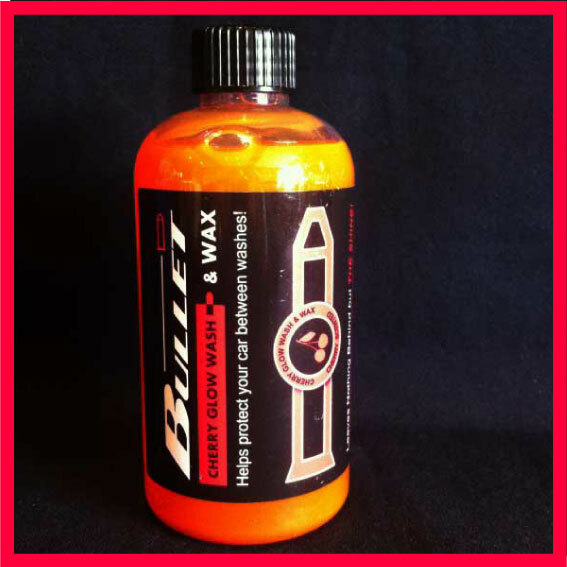 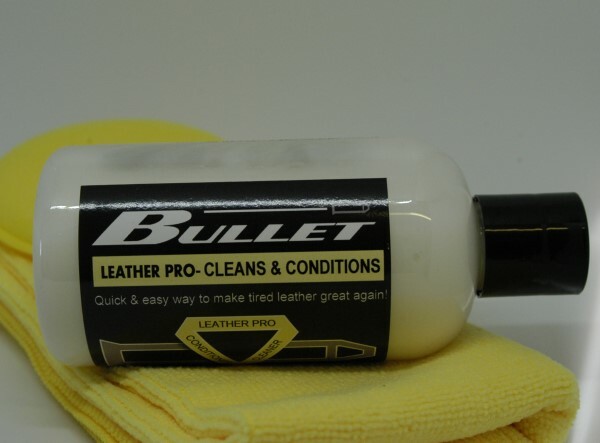 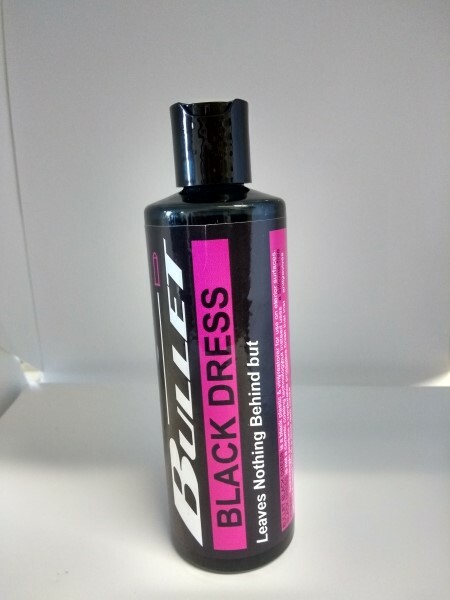 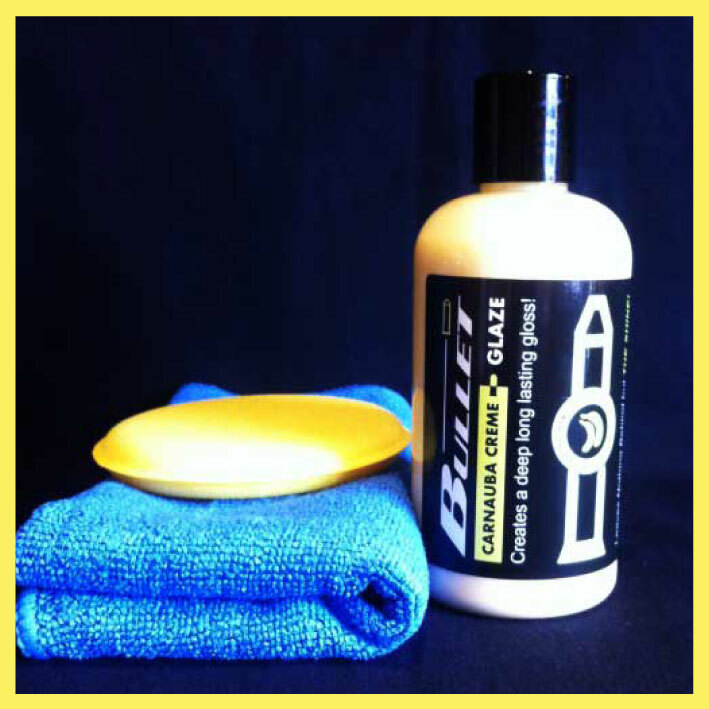 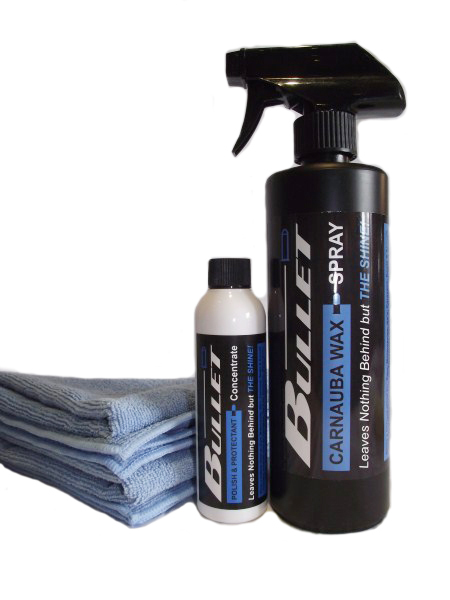 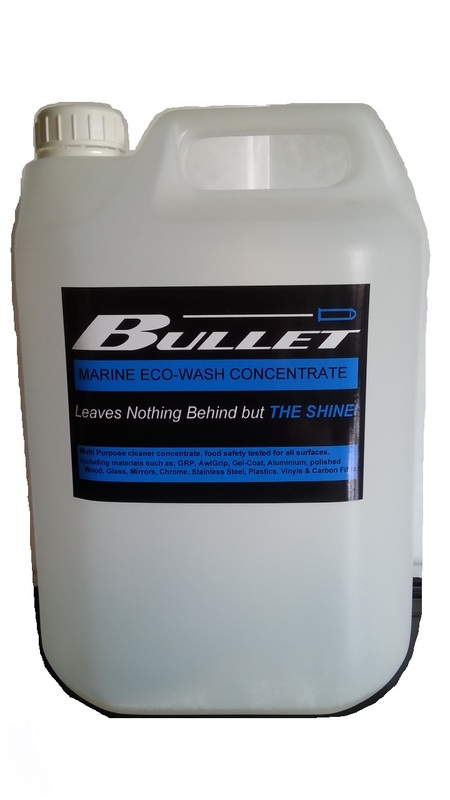 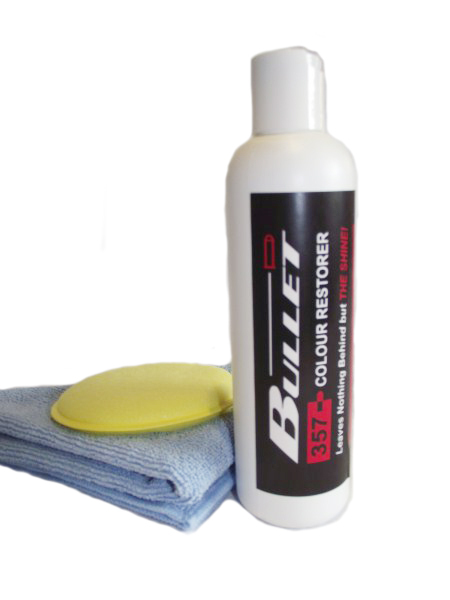 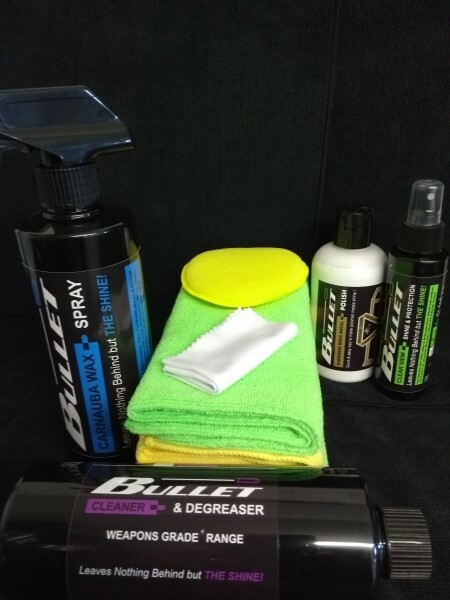 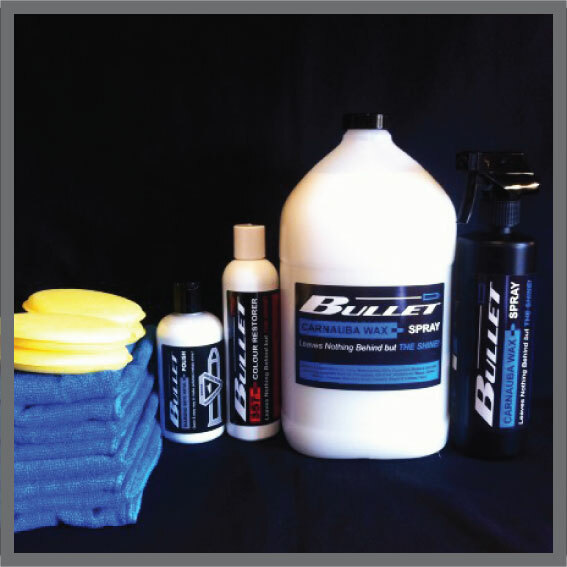 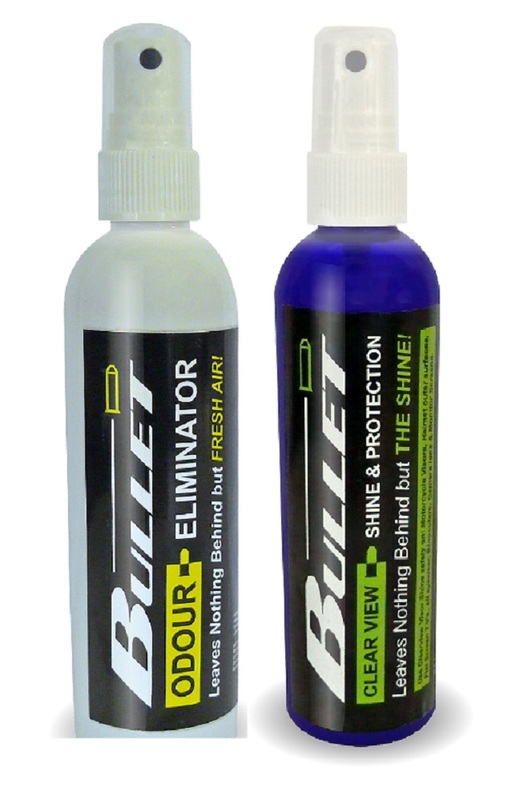 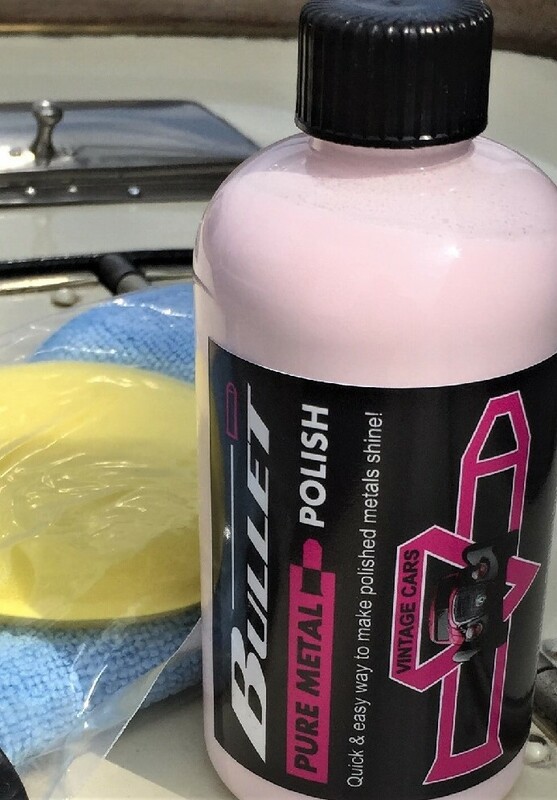 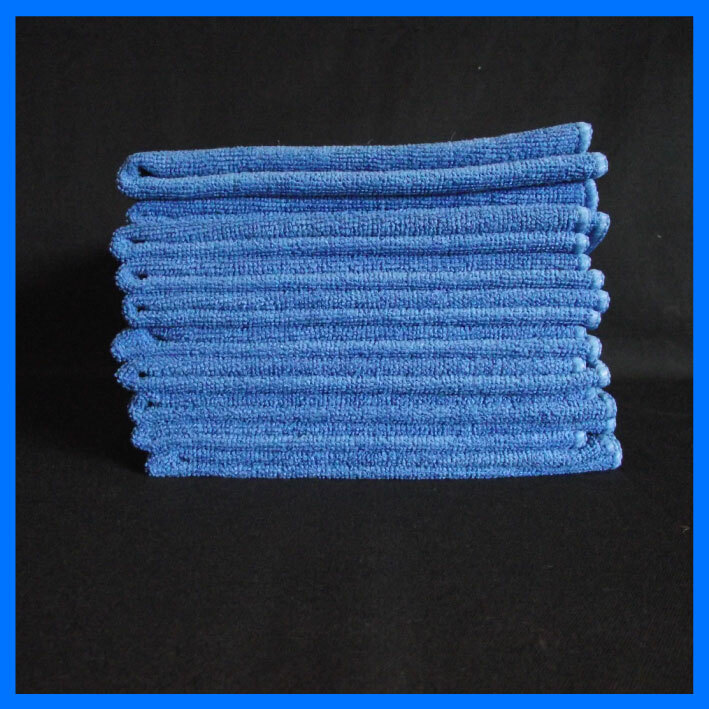 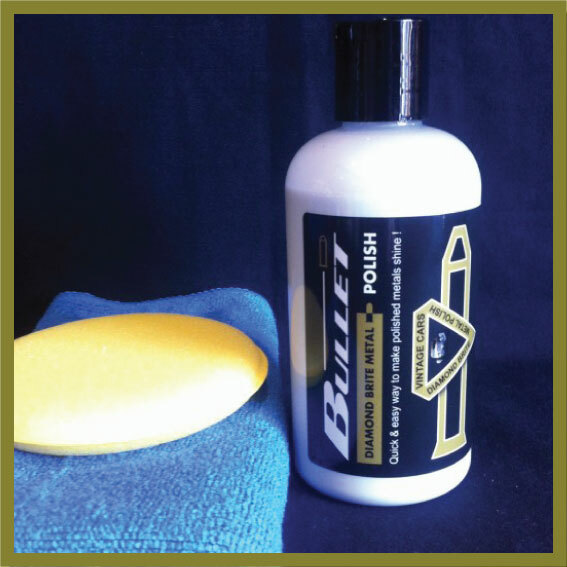 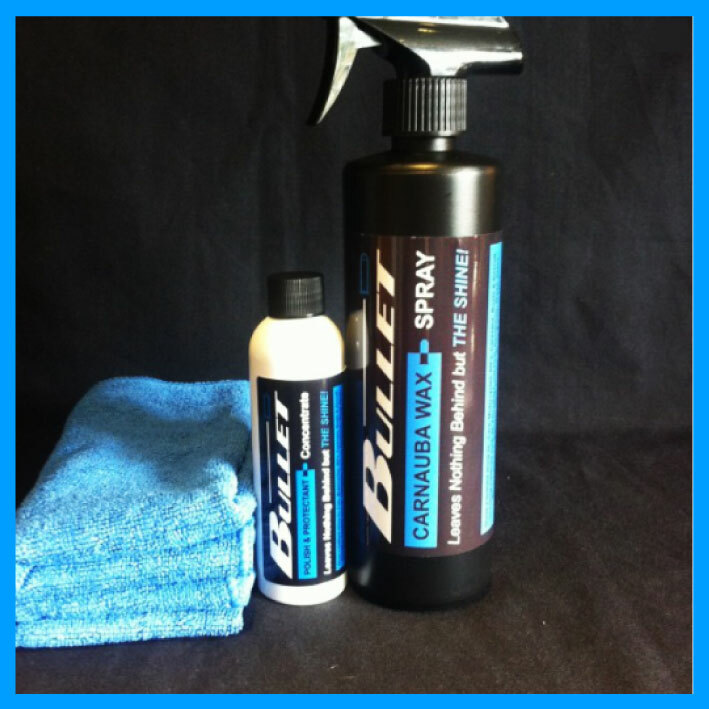 * IDEAL FOR THE MODERN, VINTAGE & CLASSIC PAINT TYPES HI-SHINE PROTECTION FOR YOUR VEHICLES: A single application will protect Paintwork, Metal, Fiberglass, Gelcoat from future UV damage (OXIDATION) for up to 12 months*. 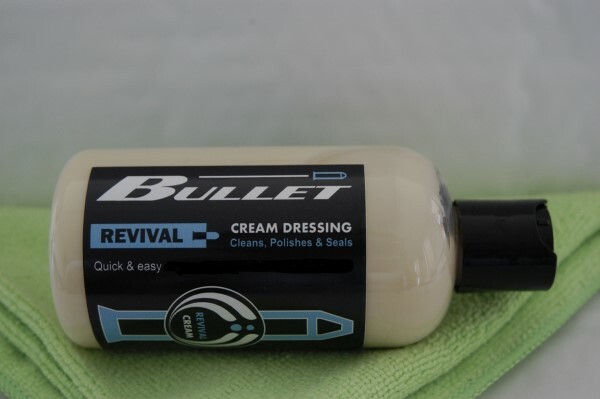 The res..